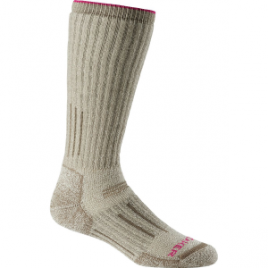 More time on the trail soothes your stressed mind, and the merino wool Icebreaker Women’s Hike+ Mid Crew Sock reduces the stress on your feet while you wander for miles into a refreshing landscape. 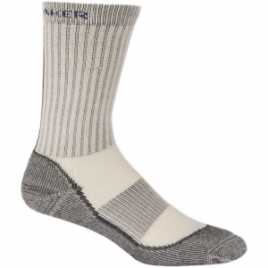 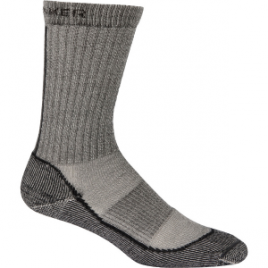 Made of merino wool, the Icebreaker Men’s Mountaineer Sock provides midweight thermal regulation, natural odor-resistance, and heavyweight cushioning for hikers and alpinists. 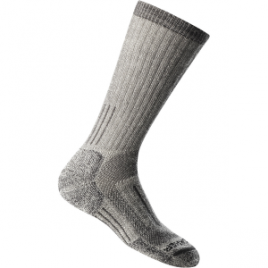 A technical design and comfortable fabrics put the Icebreaker Women’s Mountaineer Mid Calf Hiking Sock at the top of its class. 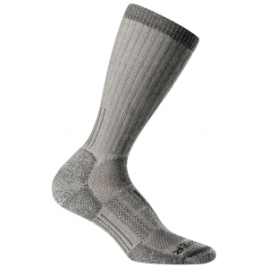 The Icebreaker Men’s Outdoor Light Crew Sock is a versatile sock that can hike, travel, or work year-round without causing your foot undue angst. 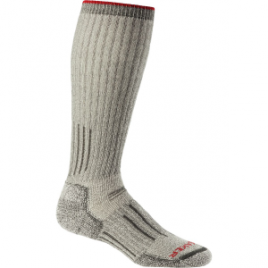 Made mostly out of merino wool, this lightly cushioned crew sock breathes, manages your paw perspiration, and resists invasion by odor-causing bugs…. 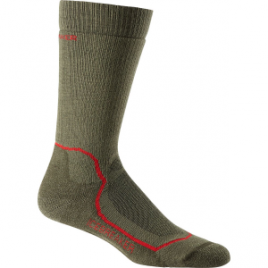 Go the distance in the stretchy, cushioned Patagonia Midweight Merino Hiking Crew Sock. 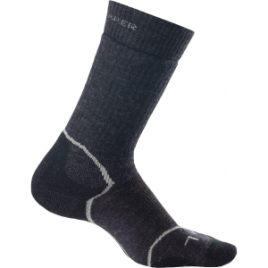 A touch of spandex helps the fabric flex with your foot, and soft merino and nylon helps to wick moisture while you work up a sweat in the woods.